Do you ever sit down with good intentions to study but quickly find yourself derailed by a text message, a random thought or the urge to eat something? 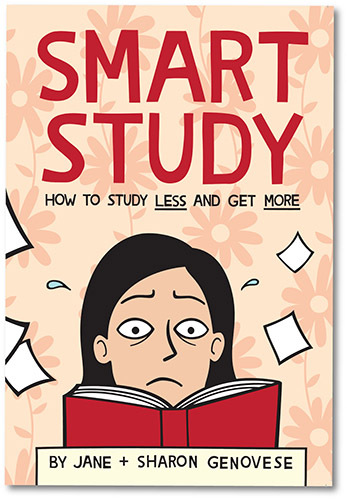 I’ve created a simple eBook to help you stay focused! 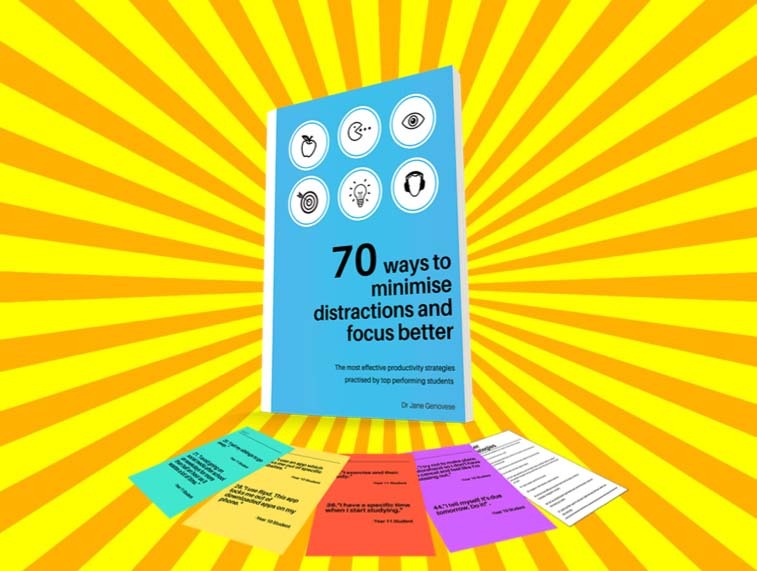 It contains 70 simple and effective strategies to help you minimise distractions and focus your mind on what really matters. It will take you only 5-10 minutes to read. And best of all, it’s FREE! Every student needs to know about the strategies in this resource. Find yourself struggling with a concept? No worries! You can escape to the awesomeness of the Internet. You can check Facebook. You can start a new Netflix series. You can get instant relief from the pain and discomfort of studying complex material. But every time you do this, you pay a high price. Why? Because distraction is the enemy when it comes to learning information. If you want to learn information effectively, you need to be able to focus your mind on one thing at a time for an extended period. Every time you switch quickly from one task to another you experience ‘attention residue’. This means the current task is being affected by the previous task. Your brain isn’t fully on the job (part of it is still on the previous task). What derails students and what helps them to stay focused? I wanted to understand the strategies students used to help them stay focused. So drawing on my research experience, I surveyed over 500 year 10 and year 11 students from a number of high schools in Western Australia. 1) Imagine you’re at home and you’re doing your schoolwork. What sorts of things would typically distract you? 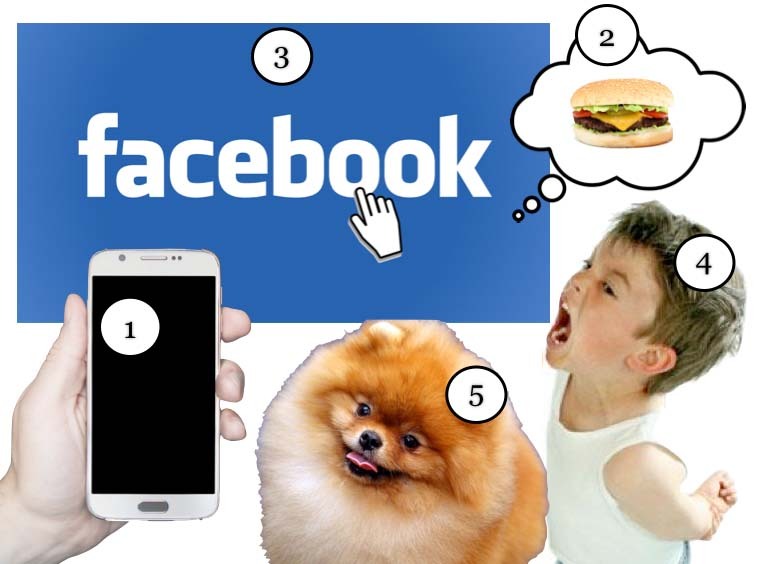 2) What strategies (if any) do you use to minimise these distractions? How do students deal with these distractions? While some students responded by saying Nothing, most students had at least one strategy they used to help them deal with these distractions. These strategies (and many more) were absolute gold! So I decided to compile them into an eBook. The strategies are described in the students’ own words. As you’ll see, they are short, sweet and to the point. There were some strategies the students didn’t seem to be aware of. I decided to include these at the end of the resource as bonus strategies. I’m confident you’ll find these useful, too. I recommend you treat the strategies in the eBook like a buffet. You don’t have to try everything at the focus buffet. Grab a plate and just choose a simple strategy. Try it out. If you like it, go back for some more (in other words, keep using it!). If it doesn’t work, grab another plate and try another strategy. One or two strategies could be game changers for you. You just have to keep at it until you finally strike gold. But trust me, it will be worth it. 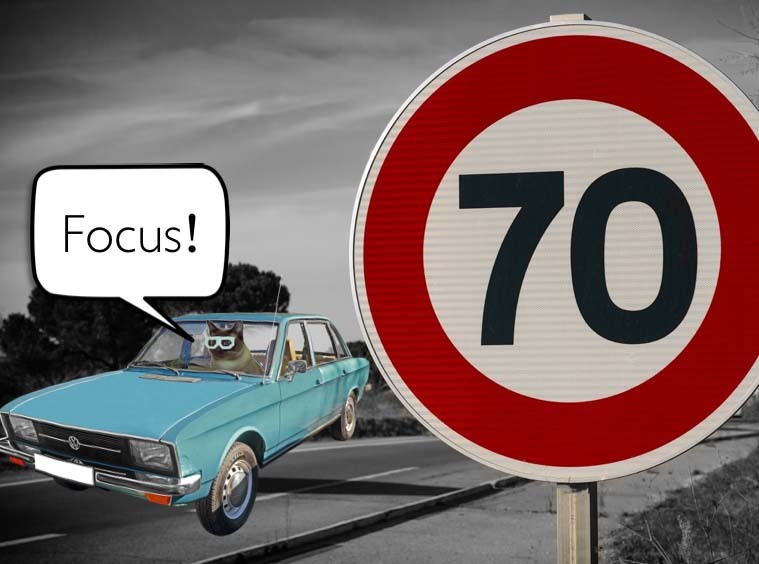 Download your FREE copy of ’70 ways to Minimise Distractions and Focus Better’ here.